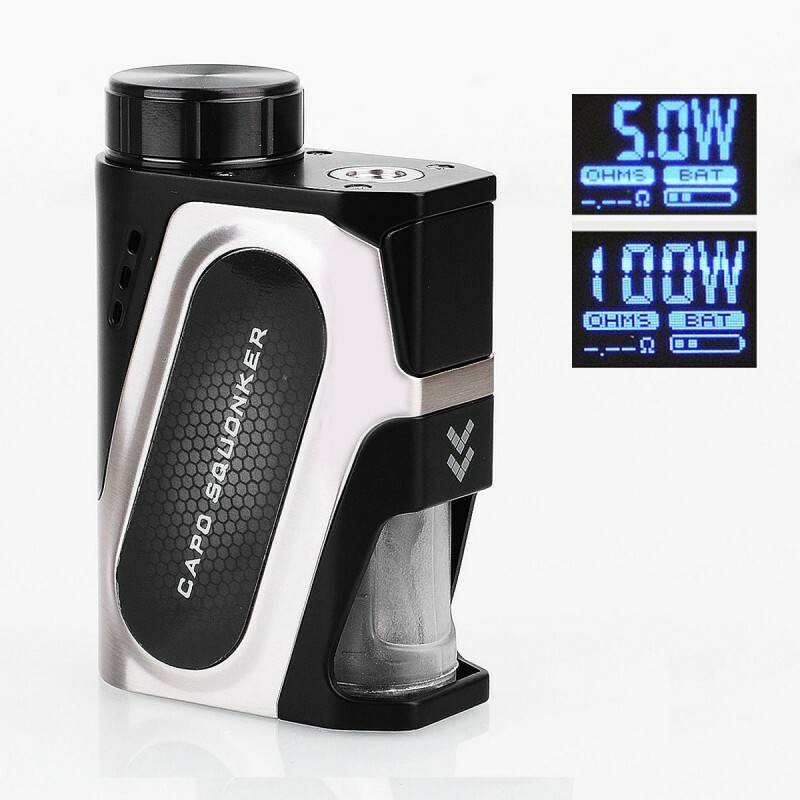 The mod comes with 18650 adapter to supports 18650 battery. 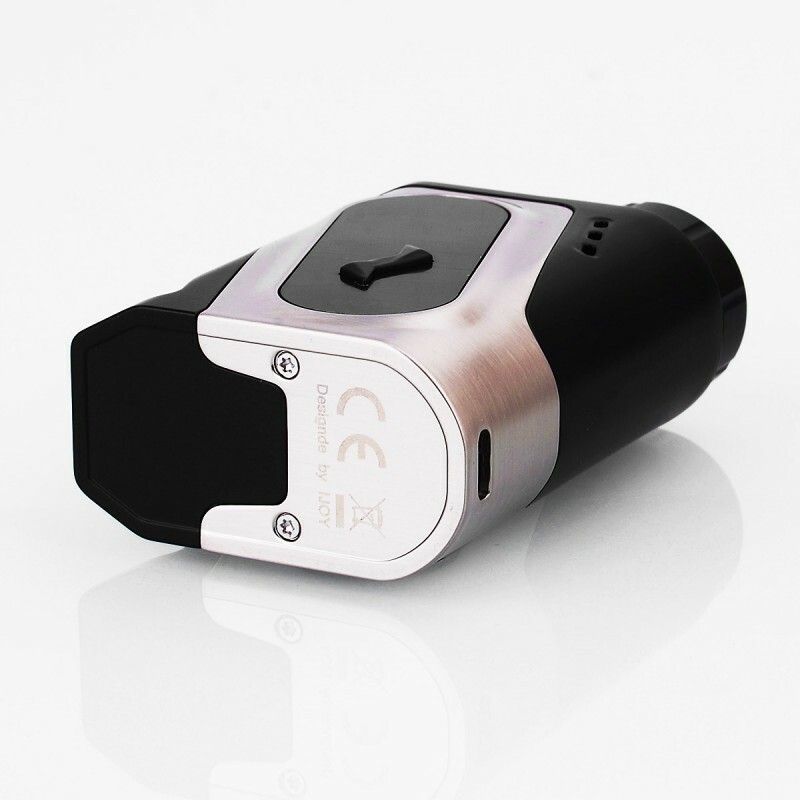 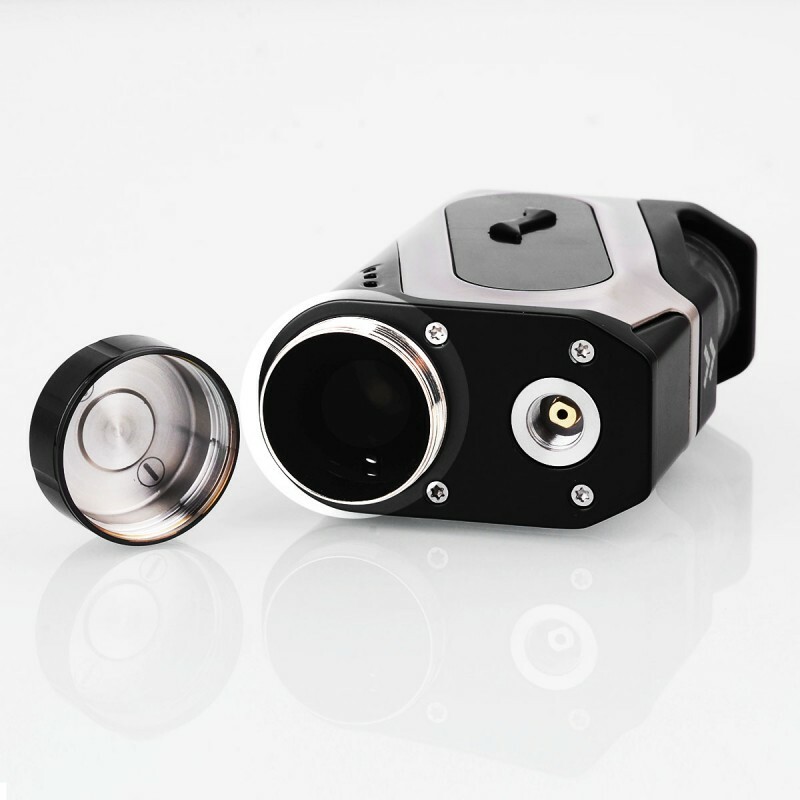 The Authentic IJOY Capo Squonk Box Mod is an innovative squonker device that is compatible with 18650 / 20700 / 21700 battery. 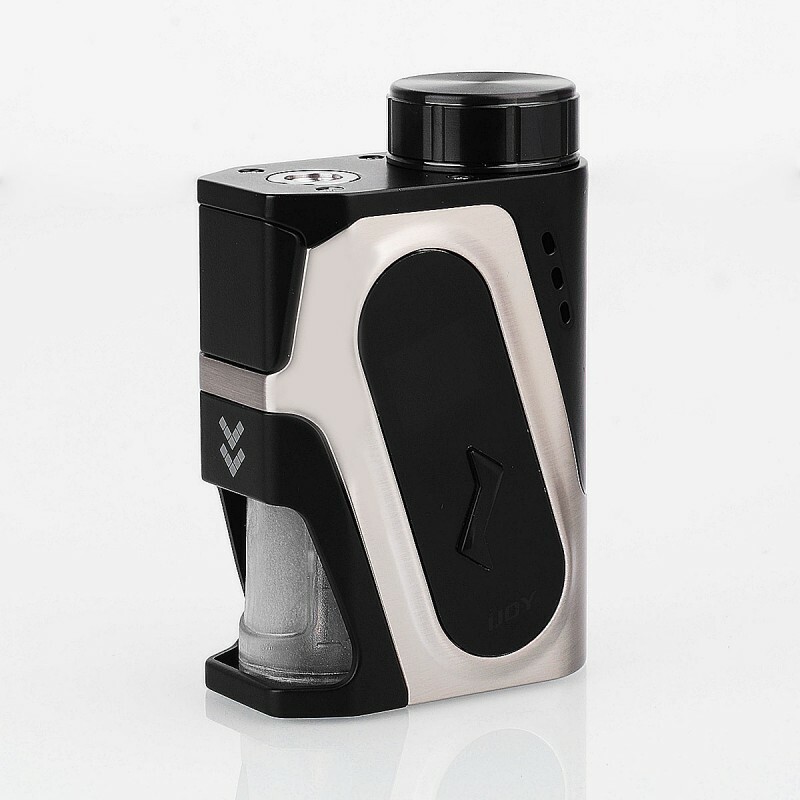 With high performance capability and functionality, this bottom feeder Capo squonker will be the perfect device for a squonking experience.